— Honey, I shrunk the quads! Remember that movie? Yeah, it was awhile back, and maybe it was shrunken kids instead of quads. 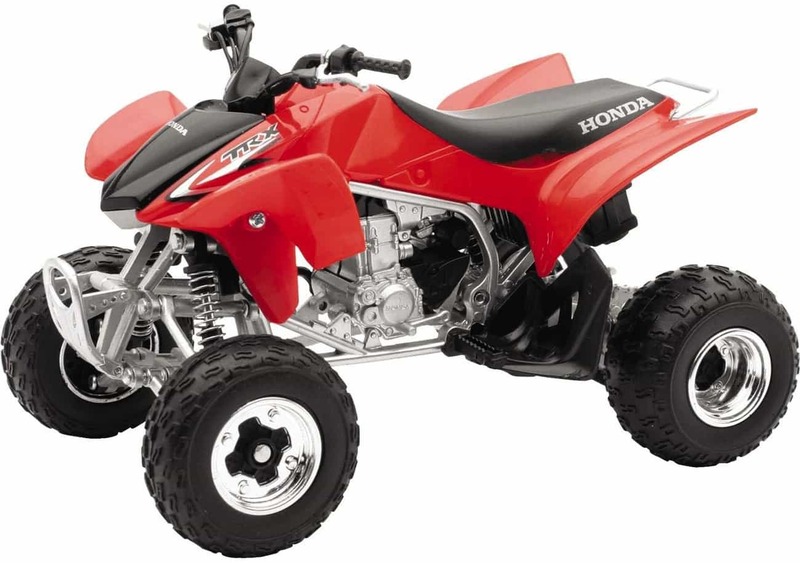 Anyway, having a miniature version of your ATV is not a bad idea. 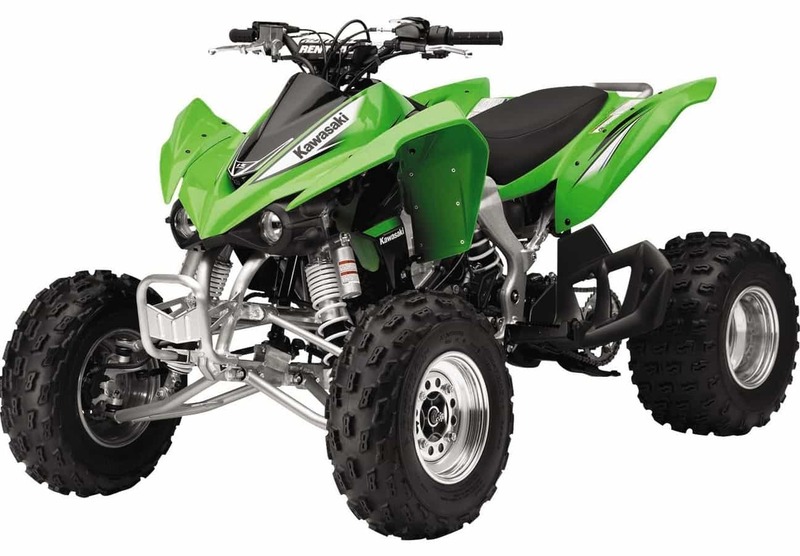 It’s nice to have a visual reminder of what you’d rather be doing, and you can’t really have your actual quad sitting on your desk at work. 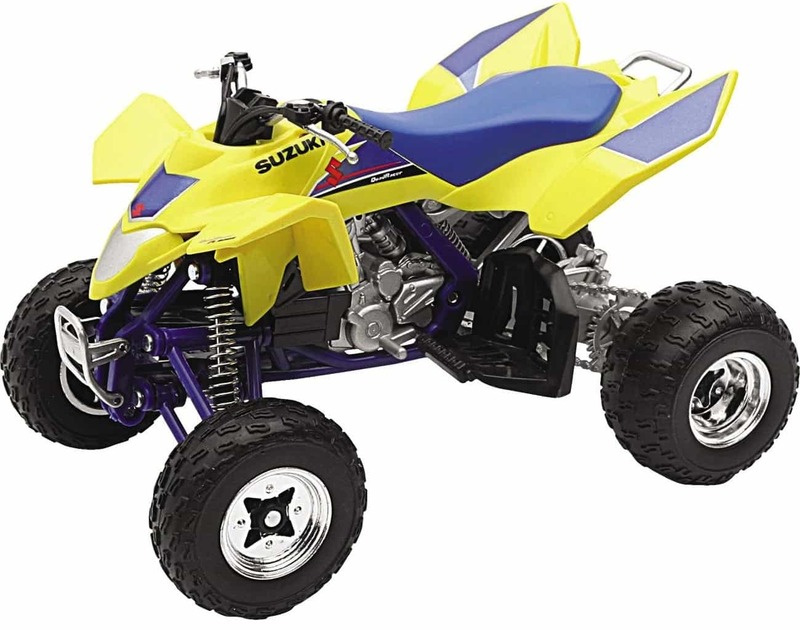 Well, if you’d like to have a 1:12 scale replica of your YFZ, TRX, KFX or LTR, New Ray Toys has you covered. 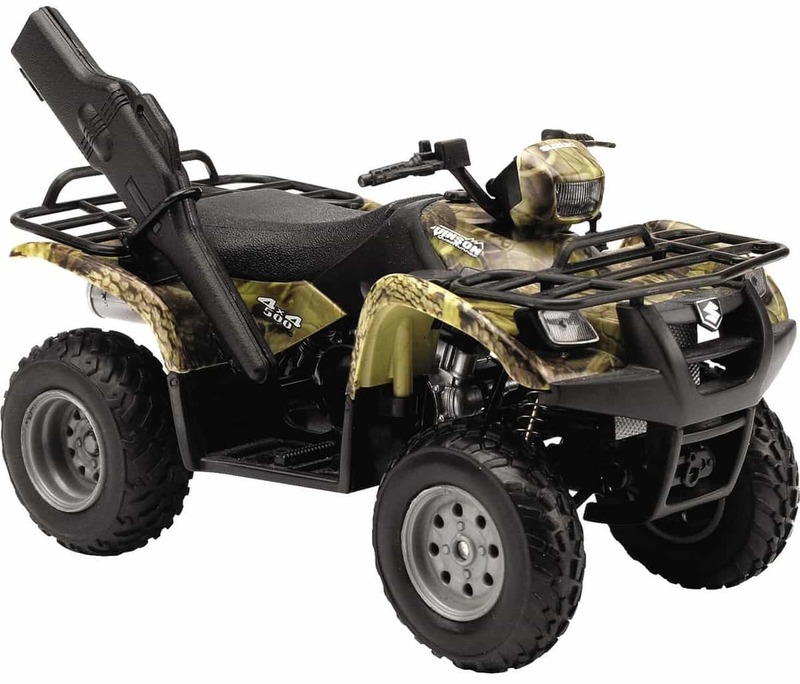 They also have some mini 4×4 quads as well as a few UTVs. 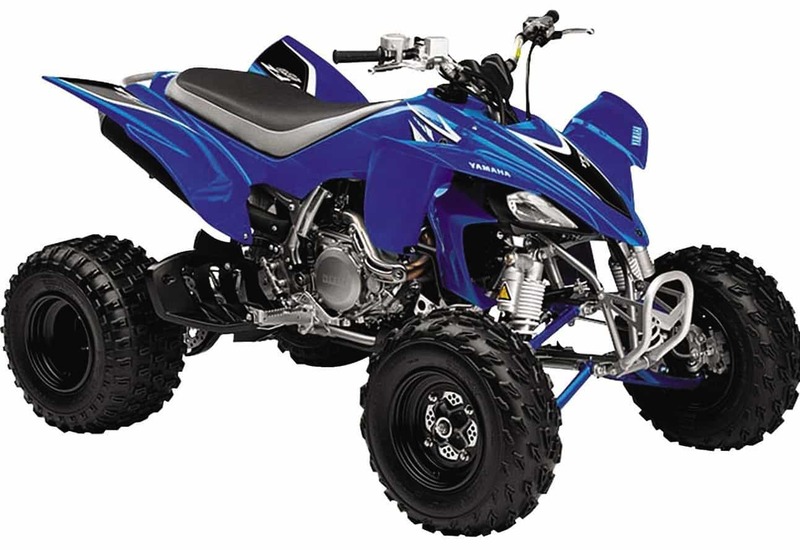 You may be able to find these New Ray replicas at your local ATV/UTV/motorcycle dealer. They’re likely to be at toy stores too. If not, you can order them from the Chaparral Motorsports website. The prices for these little machines range from $11.99 to $17.99 and up. Weekend Deals on Tires and Wheels!